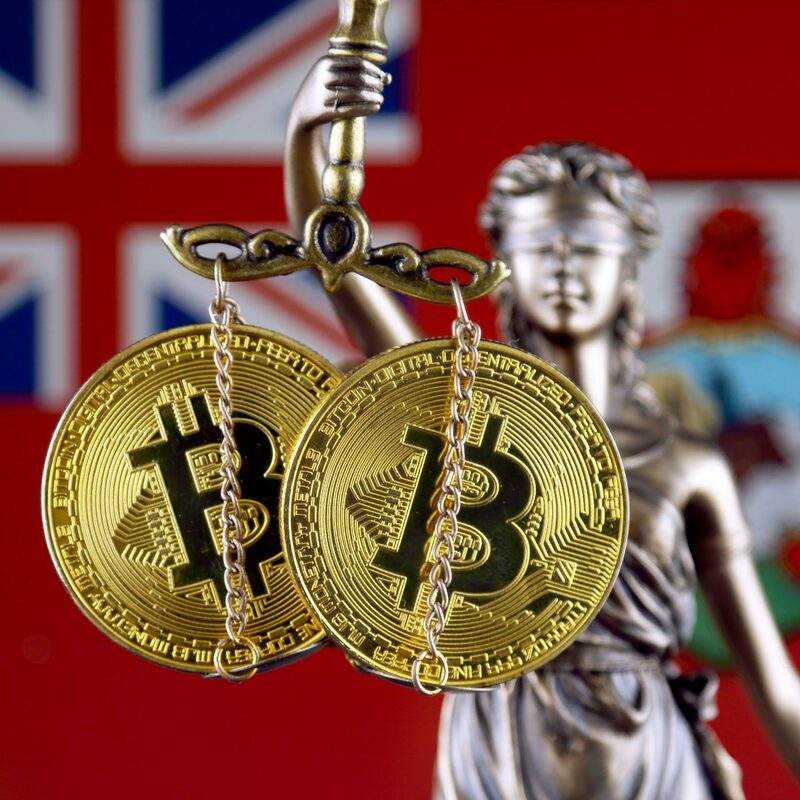 The Bermuda Monetary Authority (BMA), the island’s foremost financial services regulator, has published a draft regulation for cryptocurrency custodial services. 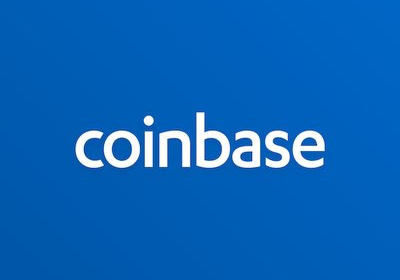 The regulation – Code of Practice for Digital Asset Custody – outlines prescriptions to ensure the secure handling of customers’ crypto assets. The authority, which is also tasked with prevention of financial crime, drafted the code to expand a safe space for investment that will not only protect local investors but also attract foreign businesses, it said in a statement on Dec. 18. Security concerns with respect to hot and cold storage of assets, key generation, transaction handling and incident reporting are covered by the prescriptions, both technology and business wise. The regulatory clarity provided by the code is expected to ensure that business is done in a prudent manner. Moad Fahmi, senior advisor on financial technology with the BMA, commended the draft regulation as progressive. 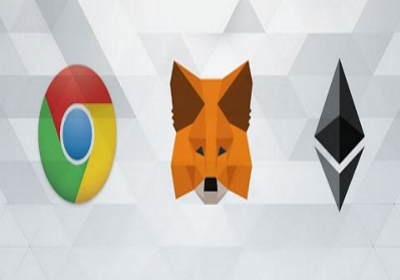 “The code complements the extensive body of rules for Digital Asset Businesses. We view custody as an important part of a healthy digital asset ecosystem – one that will encourage quality players to contribute positively to our financial system,” Fahmi said. He stated that the framework was built “with the aim of making sure that the core objectives of financial regulation are respected.” These include “protecting consumers, ensuring stability of our institutions and maintaining integrity and confidence in financial markets – with a focus on maintaining the highest standards of AML/ATF,” Fahmi detailed. Craig Swan, the managing director of insurance at the authority said the code will expand BMA’s cybersecurity capacity as it moves into the regulation of digital assets, in keeping with its mandate to be forward-looking and comprehensive. 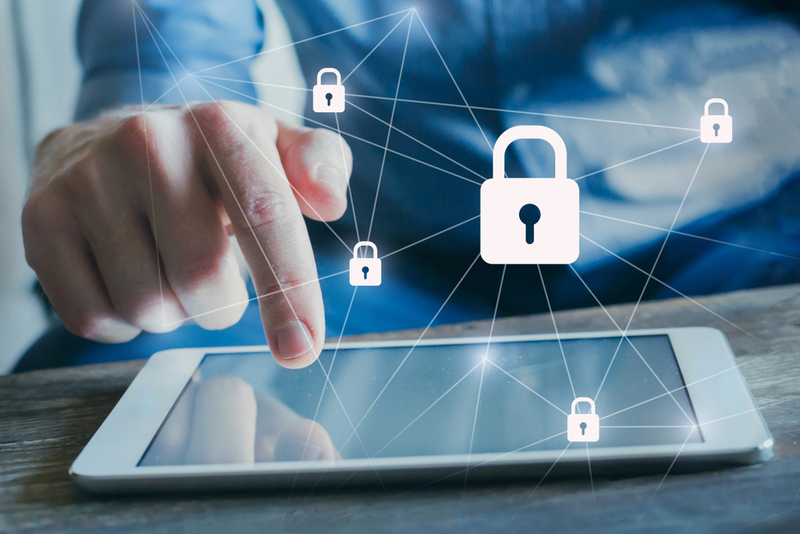 Some of the regulations are targeted at forestalling security breaches in the crypto world such as those that affected Mt. Gox, where one of the points of opacity is whether the former CEO embezzled clients’ money or used the company’s revenue procedurally. According to the BMA regulation, clients’ assets must be kept apart from the company’s assets for security reasons. The authority, which recently undertook consultations about the future of cryptocurrencies in Bermuda’s financial sector, is bent to weed out illegal activities such as money laundering. 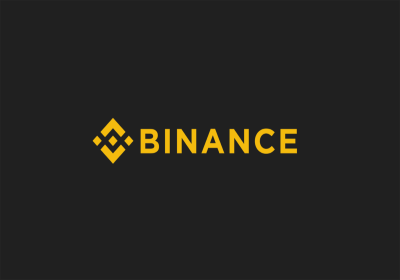 The code allows indemnity insurance for cryptocurrency exchanges. It also permits the roping in of qualified custodians and contingency measures to safeguard clients’ money. Bermuda has been positioning itself as a choice destination for cryptocurrency businesses, with notable competition from Malta, Gibraltar and Liechtenstein, by providing regulatory clarity and maintaining a progressive attitude towards the industry. 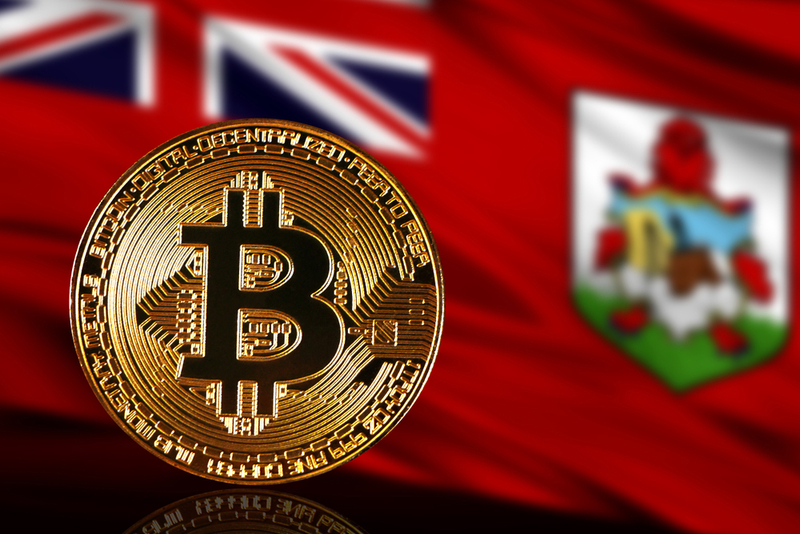 Earlier this year, Bermuda’s legislature passed a law allowing startups that do initial coin offerings to apply to the finance minister for speedy approval. “We want to position Bermuda as the incubator for this industry,” E. David Bart, Prime Minister of Bermuda, said in an interview during a cryptocurrency conference in May. The latest regulation is a logical step towards bolstering investor confidence in the small but economically advanced country. What do you think about Bermuda’s draft regulation on custodial services? Let us know in the comments section below. The post Bermuda Issues Draft Crypto Custodial Services Regulation appeared first on Bitcoin News.